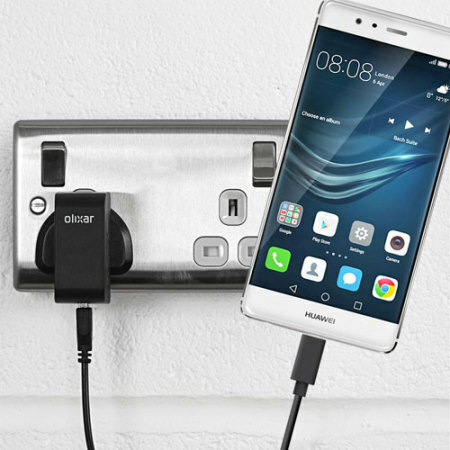 Charge your Huawei P9 and any other USB device quickly and conveniently with this compatible 2.5A high power USB-C UK charging kit. Featuring a UK wall adapter and USB-C cable. The USB-C connector inside the plug relies on 4 very thin metallic prongs, one of which got slightly bent from repeated use, which means contact to the USB cable is lost, i.e the plug/cable set is useless.